Looking to get rid of any lightly used ski/snowboard gear? Or maybe you're looking to expand your ski collection. 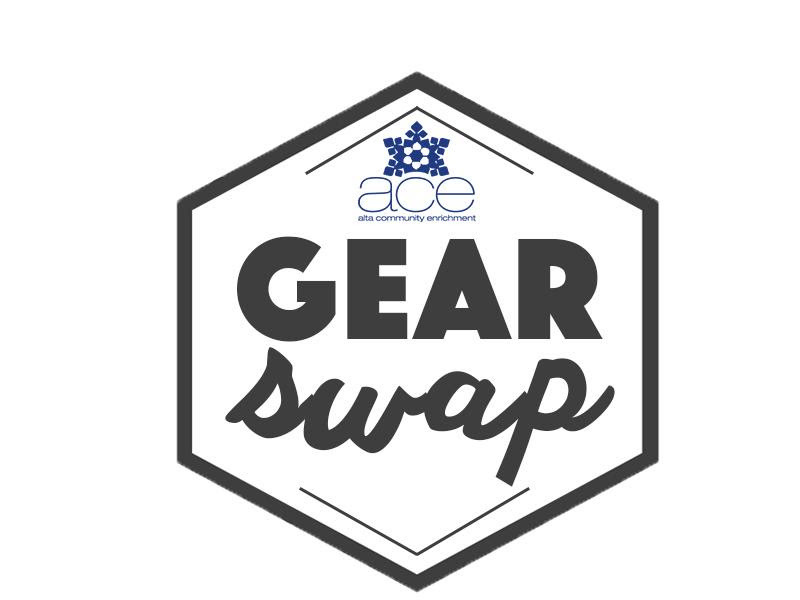 Either way, the ACE Gear Swap has you covered. Don't let the everyday stresses of life get you down. 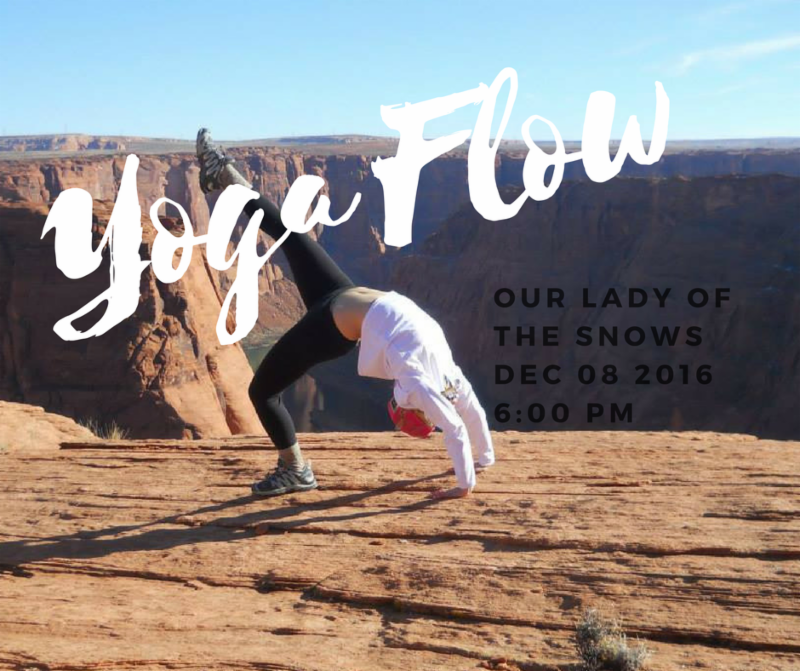 Come on over to ACE's Yoga Flow as Ellie Johnson teaches a relaxing and refreshing vinyasa class that's a perfect fit for any level yogi. 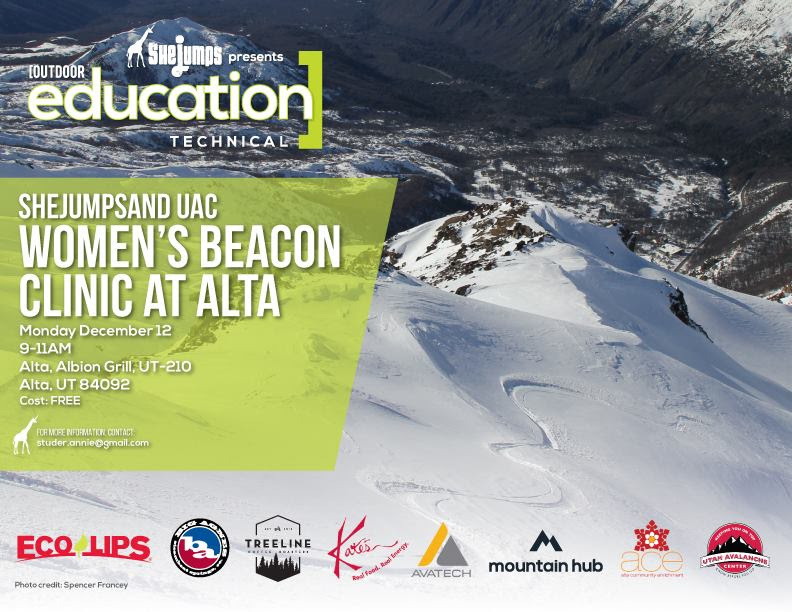 Alta Community Enrichment, SheJumps and the Utah Avalanche Center are hosting a free women's beacon clinic. 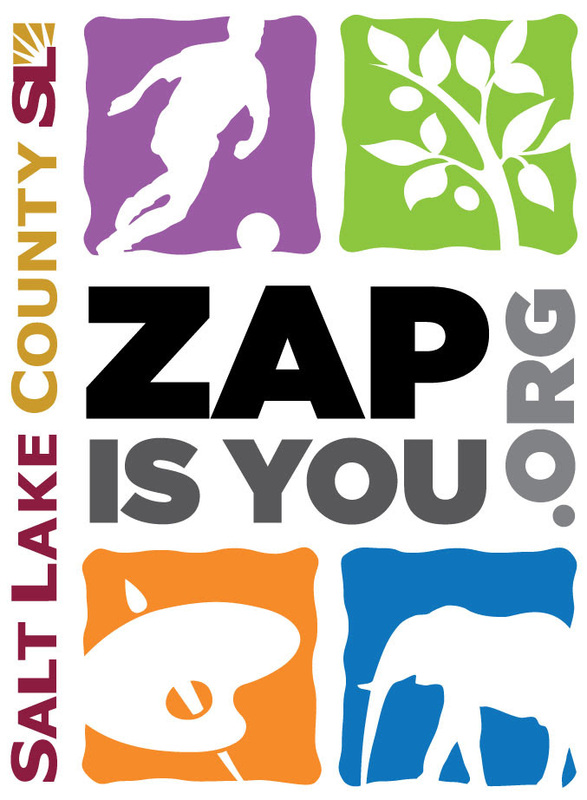 Join us at Alta Ski Resort to learn how to properly use your rescue gear. Whether you are just getting started or are a backcountry veteran this is a great way to help refresh your skills! 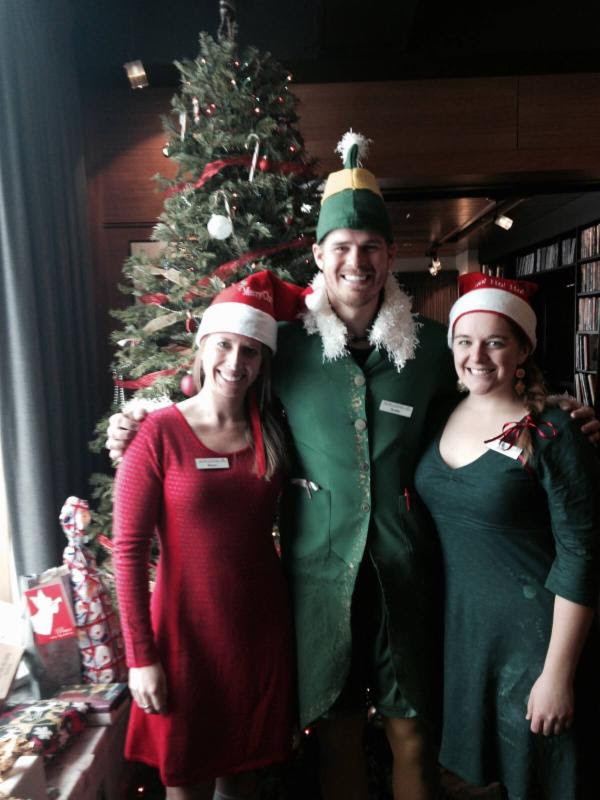 We invite you to get in the holiday spirit with music by your favorite local violinist and cellist, Stella and Maren! Listen and sing along to your favorite holiday songs, from Nutcracker excerpts to Rudolph the Red Nosed Reindeer and more. Ever wondered how marshmallows get made? Learn how to make the freshest, fluffiest marshmallows you've ever had with Chef Emily Park of Indulge Eats! 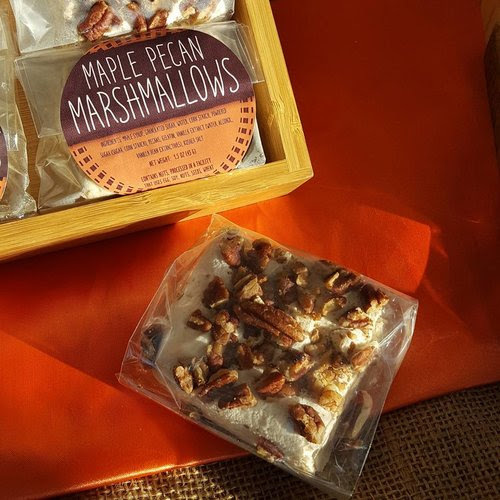 Enjoy s'mores and hot cocoa while she answers all your questions at the demo, plus get marshmallows and recipes to take home. 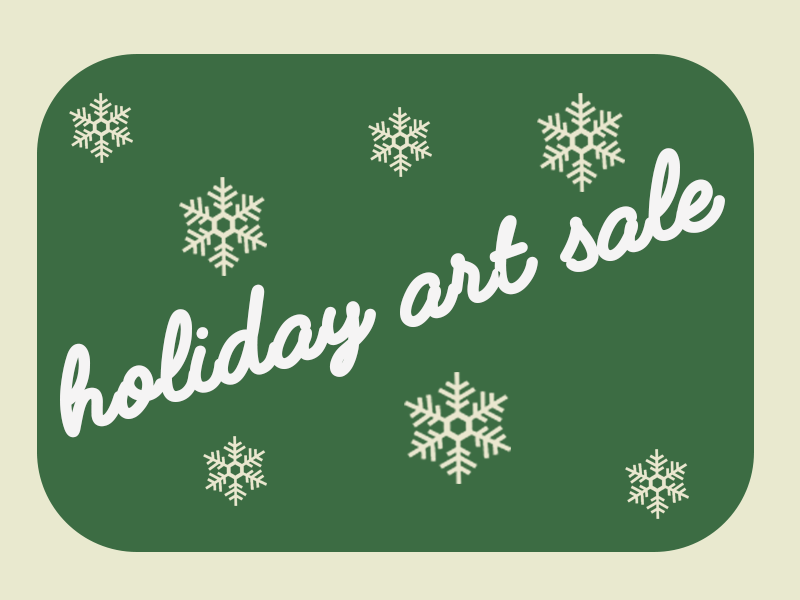 Come support your favorite local artists and artisans at this year's annual Holiday Art Sale. With the holiday season in full swing, Alta Community Enrichment brings you a chance to tackle some of that last minute gift shopping! 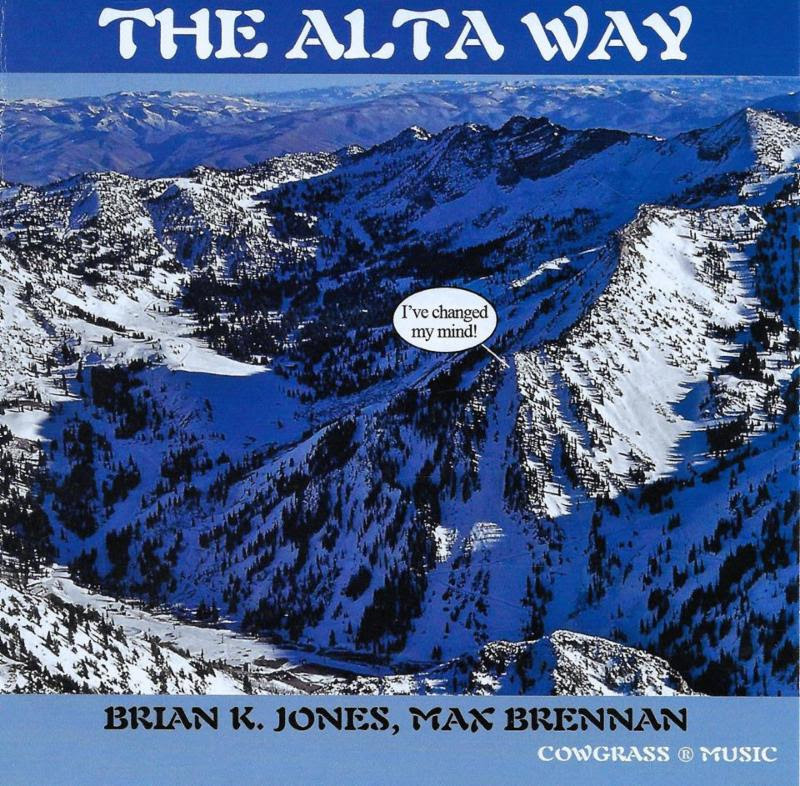 Alta Historical Society and Alta Community Enrichment bring you The Alta Way! Come join Brian Jones and Max Brennan for their premier live music performance. They will bring the magic of Alta to life, with the help of some amazing friends.